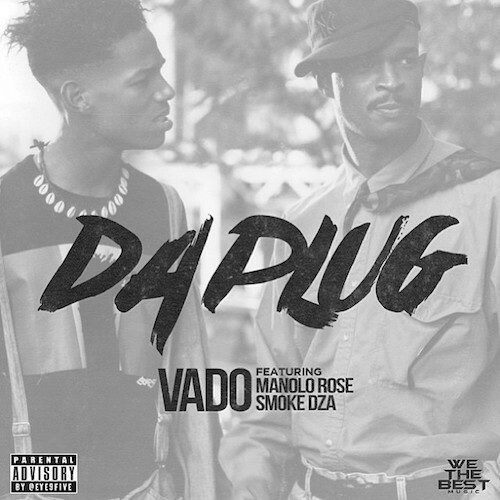 Vado and Manolo should just do an album 2gether…they 2 for 2 the last few weeks here on 100! This entry was posted on May 25, 2015 by ikeepsit100. It was filed under Music .